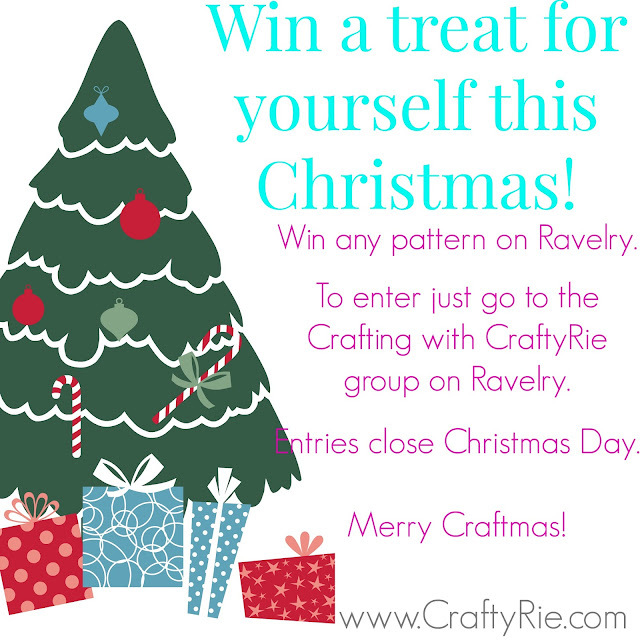 My gift to you, just head to Crafting With CraftyRie on Ravelry here.... to enter! Teachers gifts... I think - what do you think?